Anyway, here are a few of the things I LOVED in January. Maybe you'll love them in February and we can discuss them in March. Frankly, I don't know why people watch American reality TV when you could watch British reality telly instead. The personalities on the show are infectious (I couldn't help but follow all of my favorite on Instagram) and I'm not mad about my new knowledge of British slang. You can watch all of the available seasons on Hulu, and seasons 1 & 2 are available on Netflix. Bitter Orange was our January Book Club pick (yes, I am in a book club), and it received fairly glowing reviews. The characters are interesting and the majority of the book takes place in the English countryside in 1969. If you're interested in a bit of haunting, give it a read. 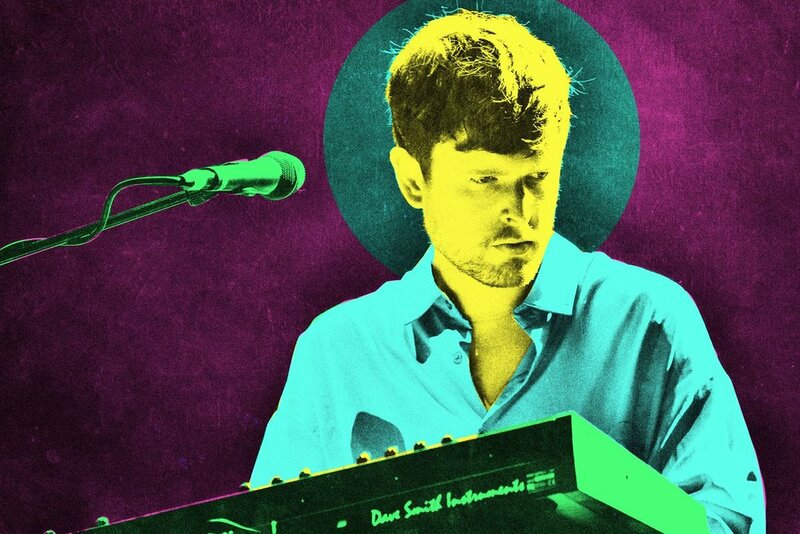 Released on January 18, James Blake's newest album brings ample good vibes, some moody lyrics, and the occasional funky beat. It gives me notes of old Chet Faker along with twinges of Tame Impala's Currents. It's perfect office music. 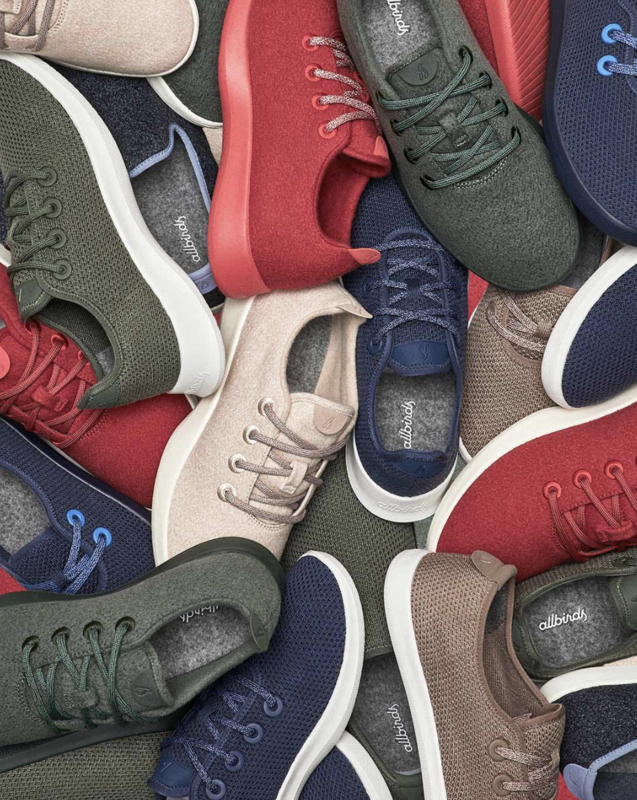 I've had a pair of Allbirds’ loungers for a while, but for Christmas I was gifted a pair of runners and I am obsessed! The loafers are great, but these have become my go-to shoes for photo shoots, running errands, and just hanging out in the cold. They keep your feet so cozy and warm! I know I am a little behind on this one, but WTF??? I listened to season 1 of the Dirty John podcast in January and I was addicted. I'd recommend listening so you can see the signs and keep all those other dirty Johns out of your life. Don't worry, I'll be watching the television series next. You've seen me write all about these little cuties. I love them. I put them on everything, and they have really emerged as a must-have item in my kitchen. Check out my method for quick pickling onions and don't make another grain bowl without them. Well, that’s it! Let me know what you were in love with in January in the comments below! Apr 19 My mental shopping cart. | 4 things I need sooner, rather than later and some things I love along the way. Oct 12 Patches in Motion. | How I style a patched up denim jacket.